Neemias Queta and Djordje Dimitrijevic suffered a loss, but Filip Petrusev helped Gonzaga retain its undefeated streak in the NCAA 2018-19 season. Freshman center Neemias Queta scored 16 points, grabbed eight boards, notched three steals and blocked two shots, but Utah State (7-2) suffered a 95-80 loss to BYU (6-4). His Portuguese compatriot and teammate Diogo Brito had three points and one rebound during Wednesday’s game. Simeon Lepichev had four points, five rebounds and one block, Aleksandar Zecevic added four points and Karlis Silins notched a block and one steal in Florida Atlantic’s (7-2) 68-64 win over Mercer (4-5). 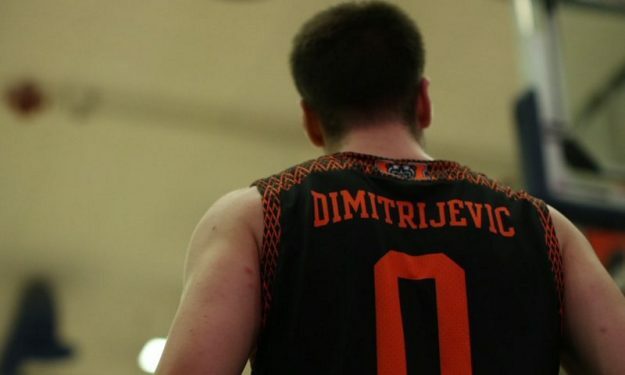 Djordje Dimitrijevic posted 12 points, five rebounds, two assists and two steals for the losing side. Serb freshman Filip Petrusev notched nine points, three rebounds and one block in #1 Gonzaga’s (9-0) 81-79 win against Washington (6-3). He’s now averaging 8.6 points and 4.1 rebounds in the NCAA’s 2018-19 season. #13 Texas Tech (8-0) also remained undefeated after its 65-47 win over Arkansas-Pine Bluff (2-6). Davide Moretti helped with nine points, two steals and one rebound, Josh Mballa added an assist and a steal. #3 Duke (8-1) scored an 84-54 victory over Hartford (3-7). John Carroll posted six points for the losing side, Nikola Colovic added four and Romain Boxus didn’t get on the board.